*92% of 47 people agreed. **Protein and honey natural at source. Substituting two daily meals of an energy restricted diet with meal replacements contributes to weight loss. Make sure you drink enough liquid (2L a day). 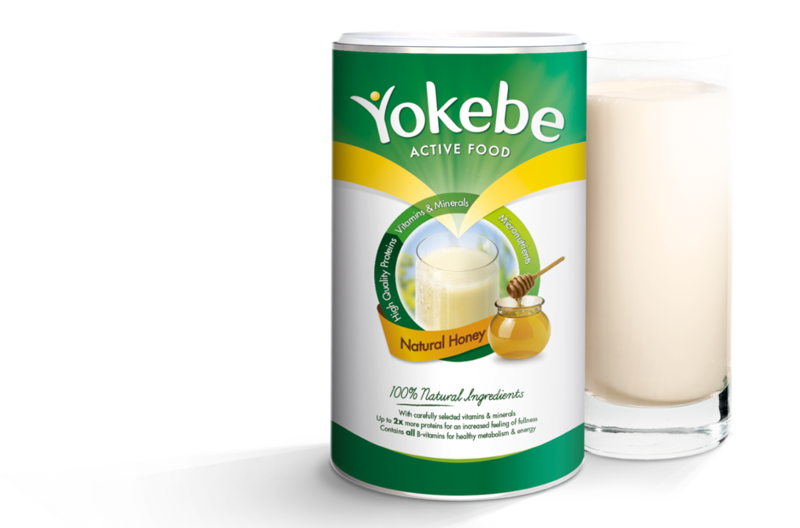 Many people have already reached their weight loss goal with Yokebe. Learn about their experiences here, and see their before and after pictures. What's your goal? Choose your Yokebe diet plan. The Yokebe 2-Week Diet Plan is easy to follow, with two week long phases. Yokebe’s extended diet plan is the sustainable weight loss strategy. Follow the three simple phases. 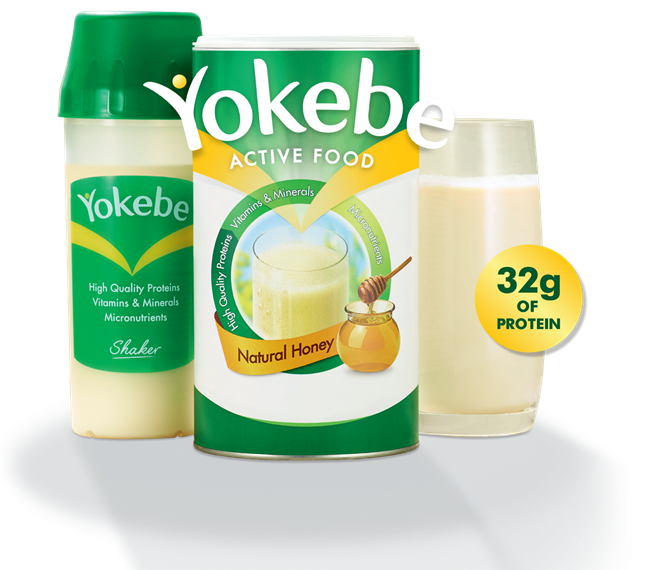 Spice it up with a low saturated fat Yokebe shake. Browse our delicious healthy balanced recipes.